According to paultan.org, BMW China is going to introduce a new entry level 730Li in the Chinese market with a four-cylinder turbocharged engine. 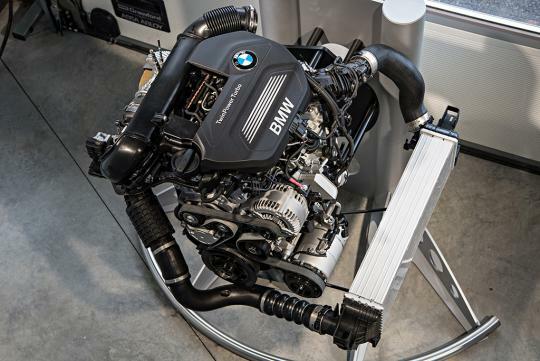 Using the new engine found in the facelifted 330i, the 2.0-litre engine from the B48 family should feature a similar output of 252bhp in the new 7 series. Torque should be around the same too at 350Nm. Expect the new engine to be paired with the usual eight-speed automatic found in many of their cars too. If the news turns out to be true, the 730Li will not the first variant to feature a four-cylinder engine in a 7 series. That title goes to the 740e plug-in hybrid, which features a combination of a 2.0-litre engine plus a electric motor to provide forward motion.